Beyonce and Blue Ivy enjoying some quality time on a swing melts our hearts a little! 14. 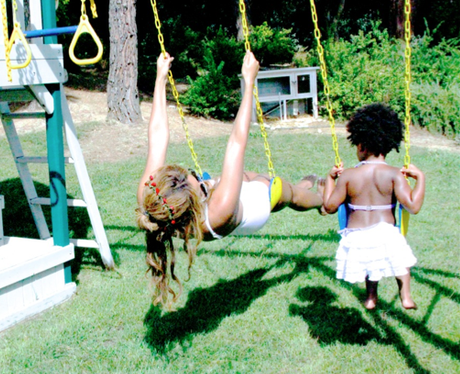 Beyonce and Blue Ivy enjoying some quality time on a swing melts our hearts a little!